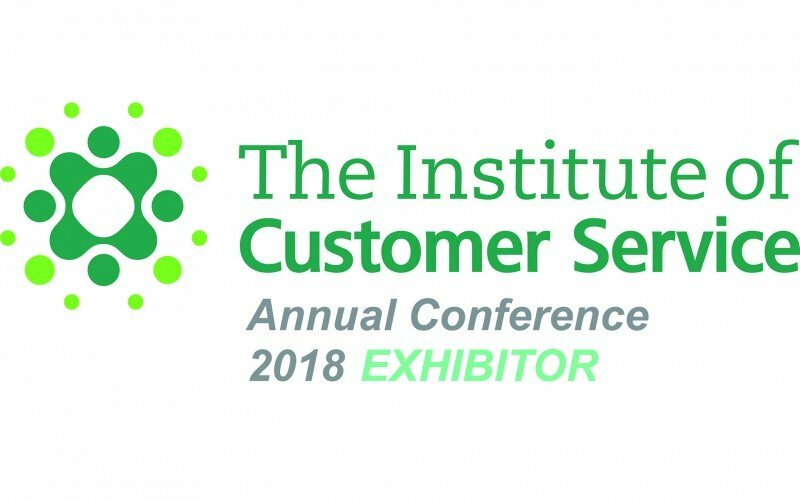 As proud members of The Institute of Customer Service, we are delighted to be sponsoring the ICS Annual Conference on 6th March at The Hilton, Park Lane. We are all facing uncertain times and implementing a coherent customer service strategy will help organisations keep ahead of the competition. The theme of this year’s Conference is: Customer Service 2018: Game changing strategies in an unpredictable environment. John Aves, Chief Executive and a team from cp2experience will be at the Conference. We hope to have the chance to meet you there and discuss ways in which you can ensure your organisation stands out from the crowd in what will be a tough 2018. Alternatively, if you are not attending the Conference and would like to know about how cp2, a customer experience consulting and training company, could help you shape and deliver your organisation’s CX strategy, please contact us today.